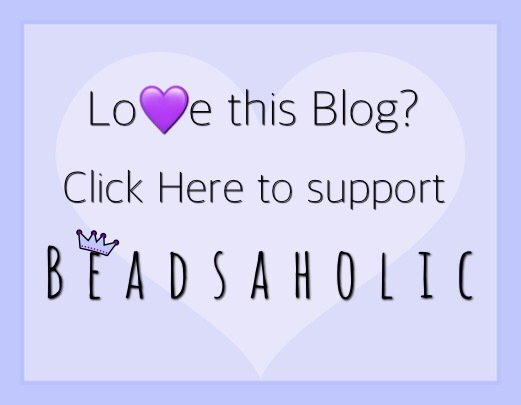 Today Beadsaholic brings the latest details on the pre-order and release of Ohm Beads We Learn As We Age! Today comes the details of the upcoming pre-order of the Ohm Beads We Learn As We Age event bead exclusively at Pianeta Beads in Italy. On September 13, 2018 Pianeta Beads will offer a set amount of We Learn As We Age on their website at 9 am Italian time and 2 pm Italian time (coordinate time here). The remaining beads will be available to those who attend the Ohm Beads Event Salerno on September 29, 2018 in Italy. Any beads not sold during the event will be offered on Pianeta Beads website after the event. If you would like to attend the event in person, please feel free to visit their event page on Facebook for complete details (here). More photos are available here. Please, note that there are only eight-hundred and eighty-eight (888) pieces in total and will be a blind distribution. Each bead retails for €79, price includes vat. Beads will begin shipping on October 2, 2018. 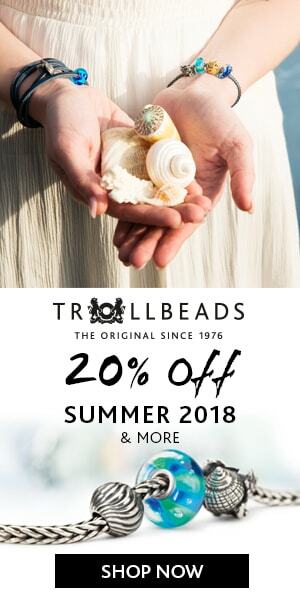 Pianeta Beads offers vat free shopping for those of us outside of Europe and free shipping for those who reside within Europe. The banner link below is the link to the pre-order, use this link on September 13, 2018 at 9 am and 2 pm Italian time to pre-order. There have been many many great event beads this year. This one is a favorite! I am crossing my fingers and hope my internet speed is up to the challenge. I have no preference for finish. Wish me luck! Good Luck, Elizabeth! Fingers are crossed for you! I love this design too and I am so happy they have split the times up to allow more chances! Plus with this release there are more and what ever is left from the event will get listed at a later date. Hey. I tried to work it out but to make sure the times offered for these are equal to what for Eastern time? It’s a 6 hour difference for the East Coast. So that would be 3 am and 7 am. The morning of the 13th. Right? Beautiful! I will try buying one tomorrow, and I’m hoping for a “normal” silver one. To be honest, I don’t like blind distribution, but I’ll take my chances since there are more normal than dirty beads. Yes, chances are way less this time for a dirty, only being 222 out of the 888 being dirty. Fingers crossed for a silver for you! Do you know if those times are for an hour, i.e. from 9-10 and 2-3? Or 15 minutes? They are until the amount added is sold out. Thanks, Paula. I am happy to say that I got one. As an avid middle-aged backpacker, this bead was a must for me. It was worth staying up for. So glad you were able to get one, Mary! It is such a gorgeous bead and I’m happy that it will bring fond memories of backpacking for you.